We have been awarded the contract for the line and level sewer surveys within Thames Water's London Tideway Improvement programme. 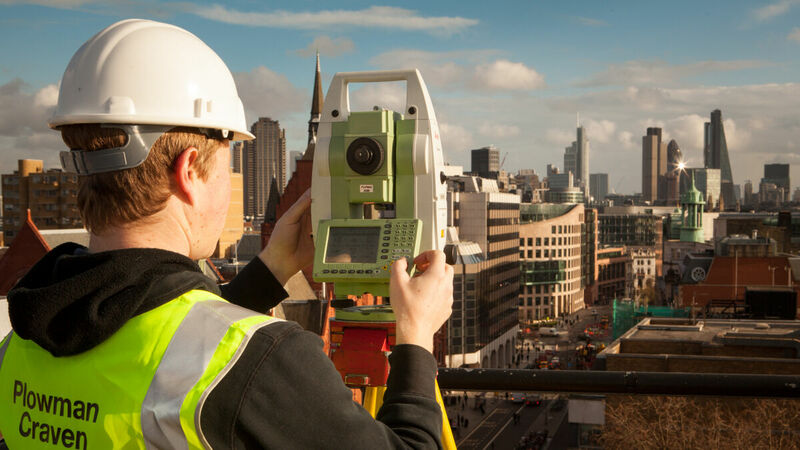 The contract involves site reconnaissance, top work and control, line and level surveys of sewers and internal layout chambers, condition surveys and CCTV surveys. Pre-survey cleaning is also involved in the overall task, which is due to be complete by October 2011. The award forms part of a key stage in Thames Water's proposed Thames Tunnel, designed to improve water quality in the River Thames.